When in search for the most affordable yet equally durable and effective Point of Sale or POS terminal, the Hypercom T7Plus is one of the best choices in the market today. This type of POS terminal is integrated with a printer for faster payment proof processing. This type of point-of-sale terminal can easily process payments with those who use cash, debit cards, gift cards, credit cards, Dynamic Currency Conversion and cheques. Many merchants have relied on Hypercom T7 Plus for decades already. And with proper use and care, many merchants are able to use for more than twenty years. 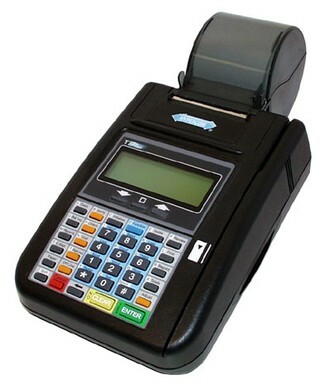 For a very low cost, this type of POS terminal has been proven to be very economical.